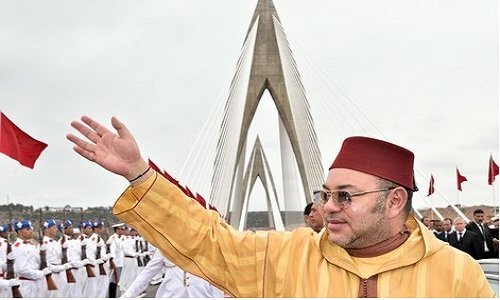 His Majesty King Mohammed VI, May God Assist Him, proceeded on Wednesday, May 16, 2018 in the Hssaine district, at the inauguration of the “Prince Moulay Abdallah” prefectural hospital, with a capacity for about 250 beds and required an investment of 312 million dirhams. 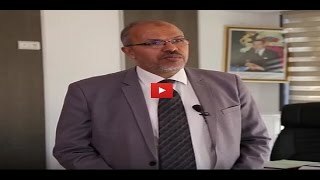 With a strong social impact, this project reflects the Sovereign’s particular interest in the health sector, particularly through the development of hospital infrastructures, the strengthening of basic health services and their bringing together of citizens. 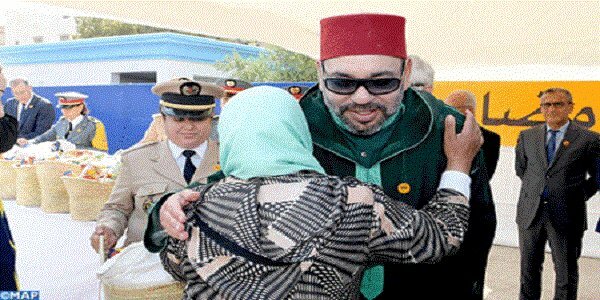 It also testifies of HM the King’s conviction that the right of access to health services, which was enshrined in the Kingdom’s constitution, represents one of the major pillars for the consolidation of citizenship with dignity and for the realization of the global and integrated human development. 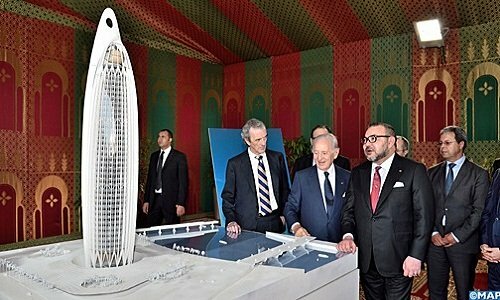 This new hospital structure, which will serve a population of more than one million inhabitants, will ensure greater complementarity in the health map in the Rabat-Salé-Kénitra region, while promoting the decongestion of the University Hospital Center Ibn Sina of Rabat, nursery of competences and structure of medical research of national dimension. With a regional vocation, this hospital translates the permanent Royal Will to allow all citizens to access quality health care. 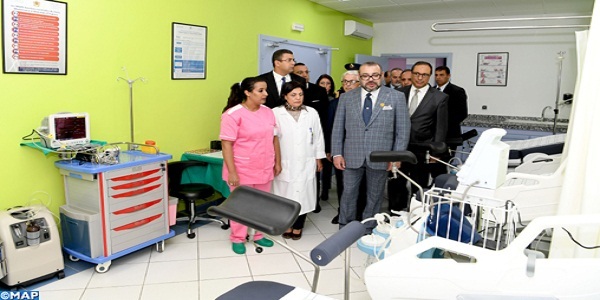 Constructed on a plot of 3.7 hectares, the new “Prince Moulay Abdallah” prefectural hospital, featuring the latest in contemporary technology, contributes to bringing basic health services closer to citizens who no longer need them to move to Rabat for complicated surgeries or some difficult pathologies. 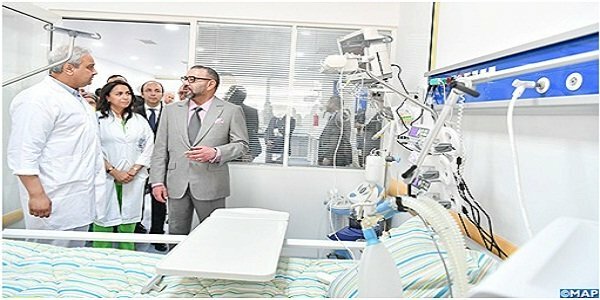 It includes a medical-technical department (medical imaging unit, medical biology unit, resuscitation unit, functional exploration unit), an emergency department, a blood bank, a hospital of the day and a department. Mother-Child sheltering units of gyneco-obstetrics and pediatrics. The “Prince Moulay Abdallah” prefectural hospital also includes departments of surgery, trauma-orthopedics-neurology, ophthalmology-ORL-stomato, nephrology / hemodialysis and polyvalent diagnostic units, a heliport, RAMED windows, CNOPS , CNSS, and other administrative and technical dependencies. Conducted by the Ministry of Health, this new hospital structure will offer personalized care to the populations of the city of Salé, in a modern and humanized setting, responding to the symbolic social and civic dimension of the Hospital. 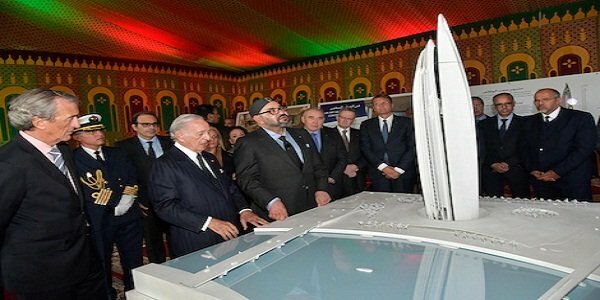 It should be noted that the new hospital, located in the Hssaine district, will be served by line two of the Rabat – Salé Tramway, whose extension project is currently underway. 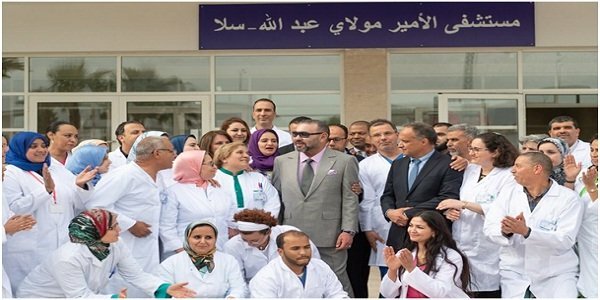 On this occasion, HM the King, May God Assist Him, posed for a photo-souvenir with the medical, paramedical, technical and administrative staff of the “Prince Moulay Abdallah” prefectural hospital of Salé.